LONDON : James Cropper plc-the UK Holding company has unveiled a new facility to recycle disposable coffee cups into high quality paper products. The technology separates out the plastic incorporated in the cups, thus leaving paper pulp that can be used to produce premium quality paper products. Kendal-based James Cropper opened the new £5m facility at its Cumbria production mill. The facility was formally opened by Queen Elizabeth-II during her visit to Cumbria. Until now, the 5% plastic content of cups had made them unsuitable for use in papermaking. 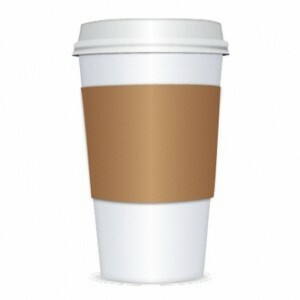 In the UK alone, the company estimates about 2.5 billion paper cups go to landfill. The new technology to separate plastic coating from paper fiber may stop 40 percent of 2.5 billion paper cups from going to landfills or being burned each year in the U.K. The plant’s process involves softening the cup waste in a warmed solution, separating the plastic coating from the fibre. The plastic is skimmed off, pulverised and recycled, leaving water and pulp. Impurities are filtered out leaving high grade pulp suitable for use in luxury papers and packaging materials. The company expects that the new system may open up business opportunities in parts of the US too.